Although our patient members are looking to cultivate medical marijuana for personal use, many new growers still need safe & discrete access to affordable cannabis collectives. 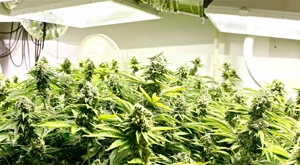 Sometimes new growers do not cultivate marijuana of high enough quality to consume regularly as medicine and still need to acquire cannabis from marijuana delivery services or dispensaries. We often receive requests for flowers and would like to refer these patients to trusted, nearby collectives. Medical marijuana patients require a current Physician Statement from a licensed marijuana doctor in their State to cultivate, possess or distribute cannabis. In some instance, members have an expired cannabis recommendation that needs to be renewed to legally purchase marijuana plants online. 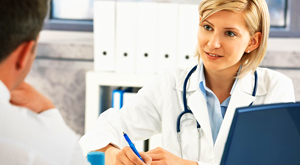 The Strainbank refers these patients to established, local physician offices that provide affordable renewals and online patient verification. 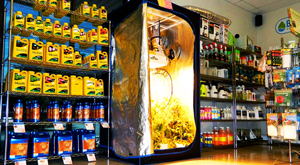 There are so many hydroponics stores to choose from and the major difference is always customer service. Although theses types of stores cannot openly discuss the cultivation of marijuana, staff can share their product knowledge. The fundamentals of cultivation are the same for all plants, whether fruits, vegetables or cannabis. The savings we receive is passed on to members who need quality growing supplies and equipment. Curious to join our network? The relationships we build are dependent on whether your products or services complement our program. Our mission to help patients cultivate the best medicine possible and if your business does just that, please Contact Us today to inquire about partnership opportunities with The Strainbank.